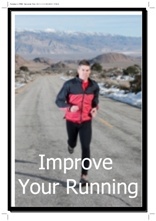 The Running Training Section of Best Running Tips aims to be YOUR source online for running training information. 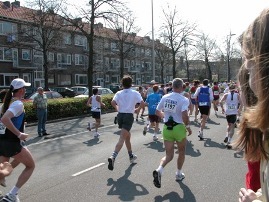 In this section you will find all you need to make your running a success. This section has got the article you need. That's a lot on offer! Check out the descriptions below if you need some more information to work out what some pages are about. 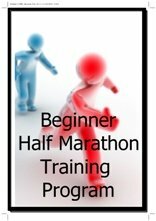 Three beginner run/walk programs to choose from. Choose to go from 0 to 15, 20 or even 30 minutes of running with a well set-up easy-to-follow run/walk program. 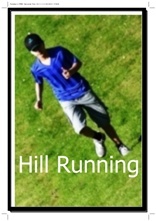 Prerequisite for this program is being able to run about 30 minutes non-stop. Not quite there yet? 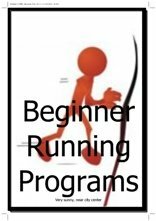 Then you can aim to get there by doing one of the run/walk beginner programs on this site (link above). 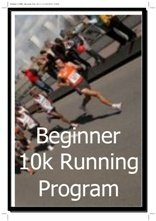 Prerequisite for this program is being able to run a 10k. Good first half marathon program. 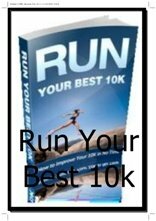 Excellent programs for when you have done your first 10k or several 10k races and you know want to set yourself up for peak performance and doing your best 10k yet. A marathon program with a vengeance. 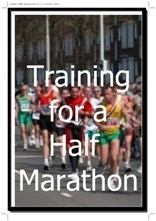 Very useful for marathoners who want to get to top performance in their next marathon. 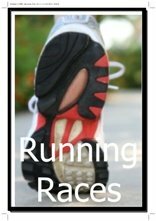 This is the right page for you if you have done a few 5k races and now want to lift your performance. 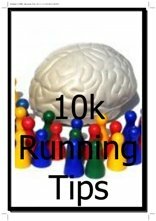 The 10k is a great racing distance. This article should provide you with some helpful advice about your training and your mental race preparation. With the 10k, the half marathon is my other favourite distance for racing. This page should give you a good feel about how to put together your training schedule. Includes taper, when to run slow and when to run fast, etc. 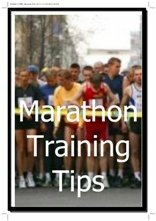 The marathon training tips page leads into a number of pages about marathoning. The marathon is an incredible challenge so what I wanted to say about it really did not fit on one page! 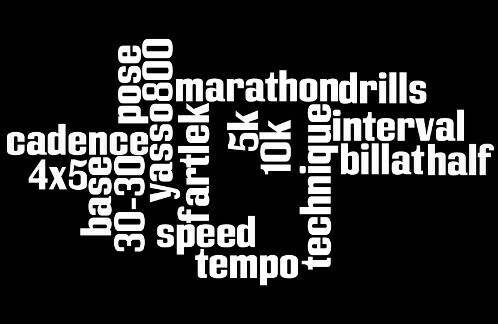 The marathon section includes advice on your training schedule, your nutrition, taper, pacing, etc. 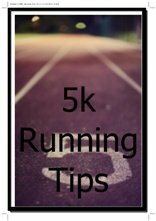 This page provides you with some general tips when you want to run races. Talks about stuff like mental attitude, race preparation, setting goals and race etiquette. This article covers eight different types of workouts. Each type of workout serves a different purpose. 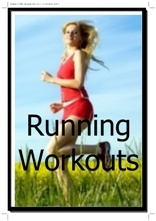 All of them together help make you a faster runner. "Slow" / easy runs should be the cornerstone of your running. 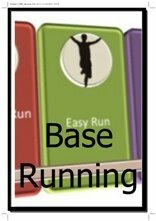 Find out why on this page about easy running. 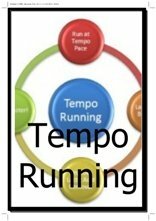 Tempo workouts are slightly faster than easy ones. It is a great workout to build strong legs and help improve your performance. 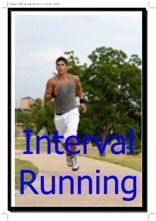 Personally, I hate doing intervals. They are tough. But I love how they help improve my times! Check out the page to learn more about intervals, why it is good for you and get some ideas about good interval sessions. 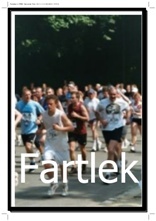 Fartleks, also referred to as speed play, are great "go by feel" workouts in which you alternate faster and somewhat slower speed. Good way to introduce yourself to faster workouts. 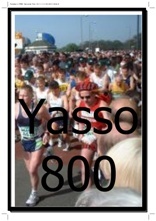 When you are doing marathons, you have, most likely, heard of Yasso 800s. Learn more about them in my Yasso 800 article. 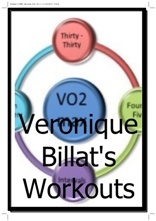 Veronique Billat is a French physiologist who constantly works on finding new ways to help you run faster. 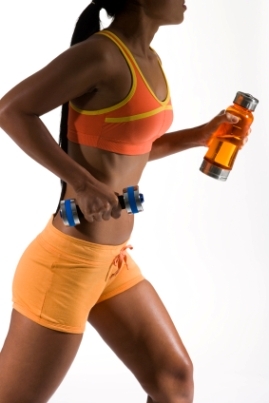 Learn about two of her special workouts in this article. 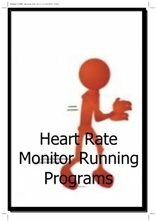 Do you know what your stride rate is? Don't? 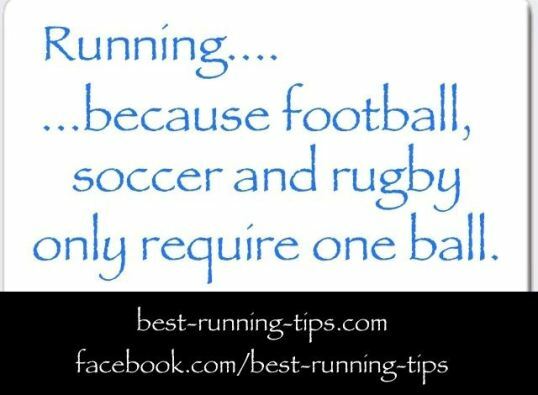 Then it is probably about 164 strides per minute, give or take a few. 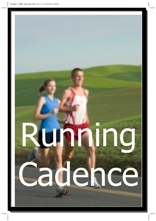 Learn tips on how to improve your cadence, your form and your speed! What is the right technique? What should your posture be, how should your feed land, etc? Learn more from this article. 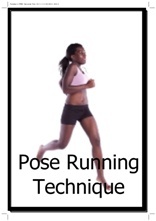 The Pose Running Technique is a method that focuses on your core, your foot placement etc in order to make sure you use as little energy as possible and reduce the chances of injury. 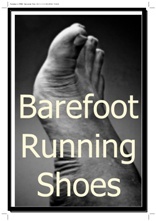 Barefoot or minimalist running has taken the world by a storm. Learn what the benefits and dangers are of going barefoot. Includes links to some of the better and more popular minimalist shoes. 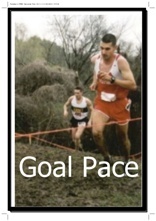 When you are serious about a race, you'll have a goal time in mind. And you will have also done some workouts to test if that goal time is realistic. This article suggests a few workouts you could do to test your racing goals. 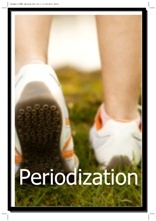 Periodization is the concept of breaking up your training in blocks. Every block fills a specific purpose and contains specific workouts. All with the idea of getting you ready for your race at exactly the right time. You have been doing this thing for a while. Your times have been getting better as you have been getting fitter. Now, progress has stalled. Work out what you can do to keep on improving with the contents of this article. Cross-training, should you do it or not? 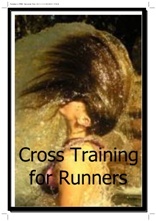 In this article I'll share my views on cross-training for runners. Stretches are important to do to make sure your muscles don't tighten up. When should you do your stretches? What stretches should you do? Check out the article for more info. 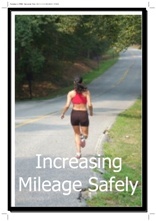 So, how should you go about increasing your mileage? I have put together a selection of tips for you which should help you work this out quickly. Did I mention before I hated interval running? Yes, I did. Well, hills are probably my second least favourite. However, they do help make you strong as anything. Learn how to deal with hills in this article. Are you into cross-country? 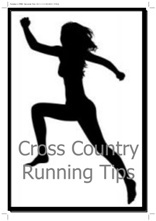 Then check out this page with cross-country running tips and info.